Avarelle Cosmetics recently sent me these Acne Patches to try out and I could not be more excited to show these to you guys! I was highly skeptical of these at first, but have been seeing amazing results after adding these into my skincare routine. They help clear my skin up and keep me from picking at any scabs that form. These little patches come in various sizes and are housed in a re-sealable packaging for continued use. They’re great for targeting smaller breakout areas or larger areas on the cheeks or foreheads. The larger patches are even safe to use on the chest, shoulders, or back. They contain Tea Tree Oil, Calendula Oil, and Hydrocolloid Dressing to help heal blemishes and scarring. I normally would not feel comfortable sharing an unedited picture of my face, but I thought I’d share some photos to show how terrible the Summer heat has been taking a total dump on my skin. Here are some photos of my current breakouts and these little acne patches in action! If you struggle with frequent breakouts or are even lucky enough to get a rare breakout, I highly suggest grabbing a pack or two of these patches to help out! They quickly help clear up your skin and start at $12.95 for a variety pack of 40 patches. 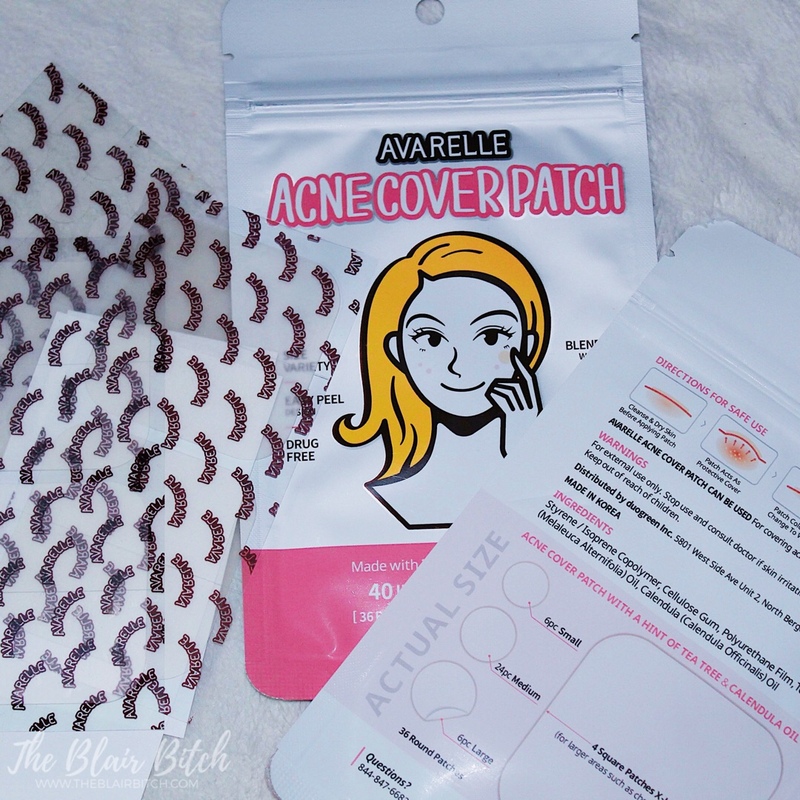 Have you tried these Avarelle Acne Patches yet? 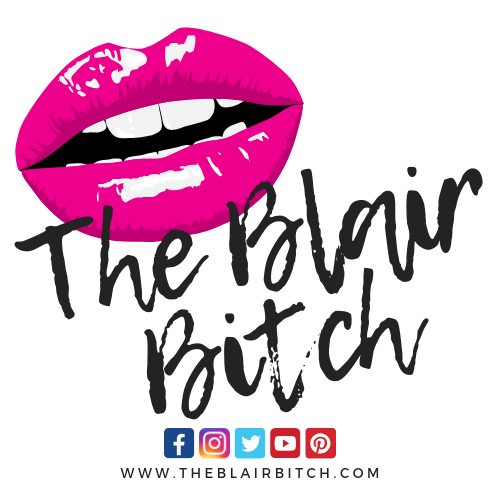 Let me know in the comments what your experience has been! Previous Post Previous post: 2K Giveaway!!! Never seen anything like these before, they look interesting. May have to give them a try! I’m actually really seeing results from them. I believe by letting the blemish soak under the actual patch with the tea tree oil and other ingredients, it helps extract the bacteria. It sounds weird, but it’s been helping me not pop or pick (I’m sorry about how nasty and real that is lol). Check them out for sure though! Definitely better than popping anything.